Yesh @SharjeelLeo14 #IUvPZ #HBLPSL #PSLT20 ???????????? اسلام آباد لاہور جی ٹی روڈ والا ٹرک ???? Check Smith's pockets, you'll find naswar. I REPEAT! 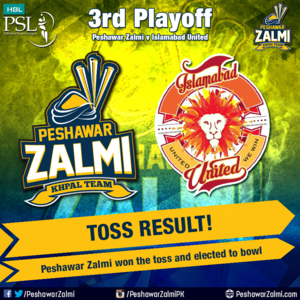 #PeshawarZalmi won the toss and elected to bowl! 50 up without a loss..